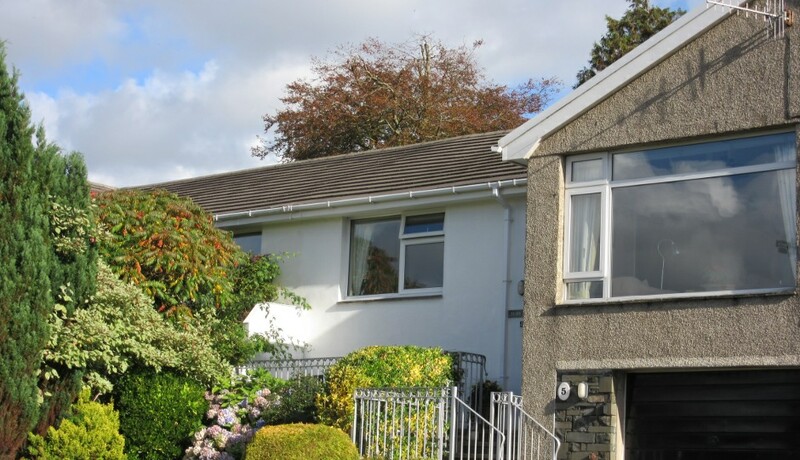 For the perfect self catering accommodation to explore Bowness on Windermere and the Lake District, look no further than Ellen Brow! 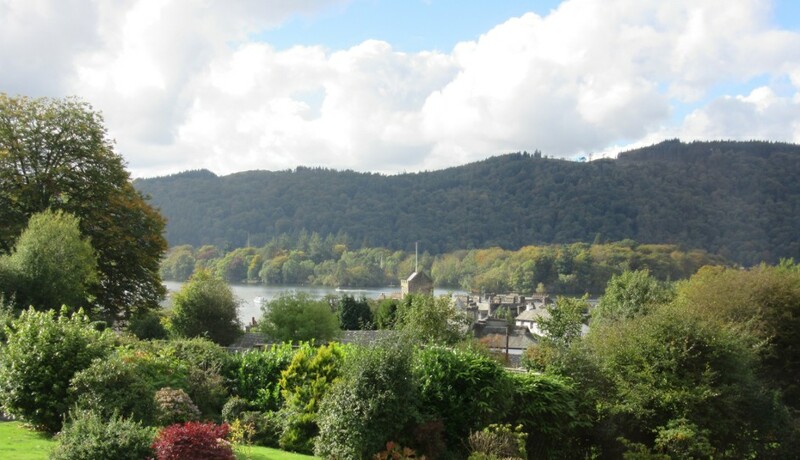 With stunning views of Lake Windermere from the large picture window in the lounge and the fells from the rear balcony, this holiday cottage is a must for anyone looking for a self catering break in picturesque Bowness on Windermere. This delightful, well equipped holiday home is ideally situated in a quiet cul de sac, yet only a few minutes walk from the lakeside and the bustling streets which boast a wonderful variety of shops, cafes and restaurants. The self catering accommodation sleeps up to 6 in three comfortable bedrooms, two doubles and one twin, and it’s tranquil setting makes it perfect for small groups and families alike. steam railway ) and Ambleside to the north. Within a short drive are many National Trust properties and historic buildings too. 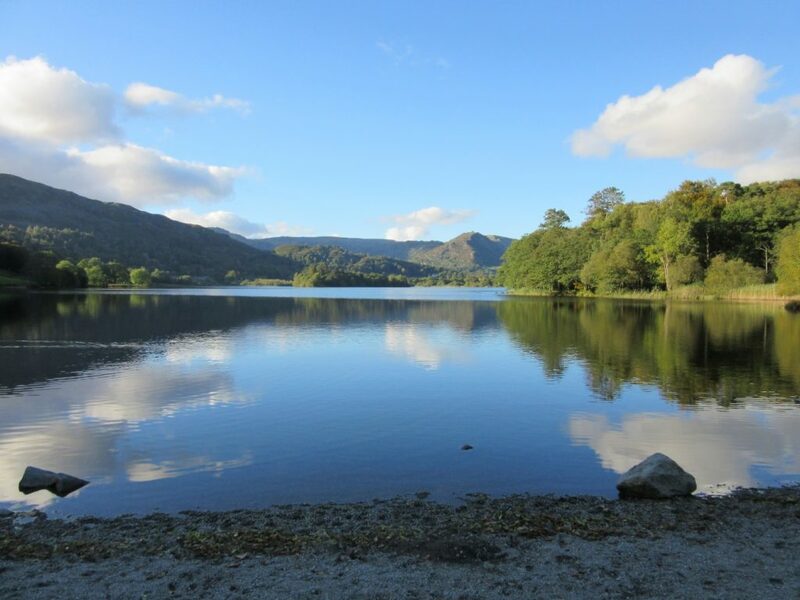 The beauty and grandeur of the Lakeland Fells surrounding Lake Windermere, entices visitors to explore the many walks, cycle paths and mountain climbs, whilst other lakes such as Coniston Water, Ullswater and Derwent Water are within easy reach for wonderful days out. No matter how you like to spend your time there is something for everyone and a splendid opportunity to create memories that will last forever. An excellent property one of the best we've stayed in after many holidays in Lakes District. Certainly we hope to stay again.